The CISA 42xxx family of locks are certified according to EN 12209:03. Grade 6 with 1,000kg side push resistance. 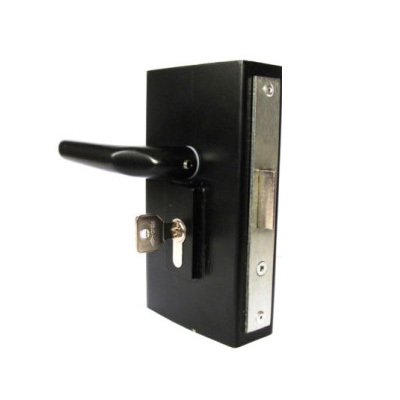 The latch is Grade C – tested to 200,000 cycles without wear!